First Race of the 2019 Lifestages Lower Mainland Series Kicks off Next Weekend! The first race of the 2019 Lifestages Lower Mainland Series kicks off next weekend on January 20. 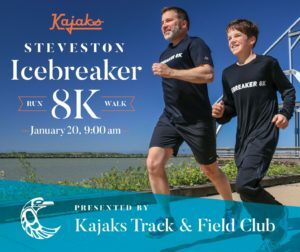 Register now for the Icebreaker 8k! The St. Patrick’s Day 5k has established itself as the marquee 5k running event on Canada’s sporting calendar. Proudly supporting Diabetes Canada.